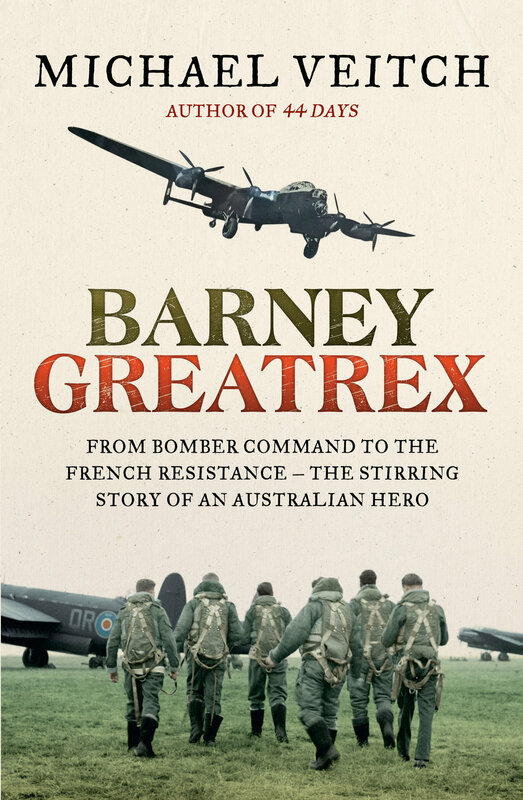 Barney Greatrex - from Bomber Command to the French Resistance - the stirring story of an Australian hero. BARNEY GREATREX is the biography of World War II veteran Barney Greatrex. Written by Michael Veitch, based on the research by Alex Lloyd and Angus Hordern. This book was inspired by the documentary miniseries FOR SCHOOL AND COUNTRY by Thistle Productions, the makers of this podcast. We collaborated with publisher Hachette and bestselling author Michael Veitch to produce this awesome account of Barney’s life.